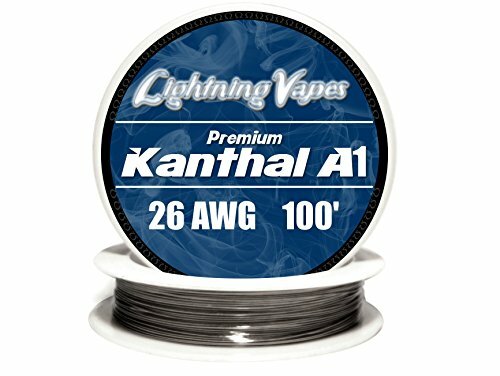 Kanthal 26 Gauge A1 AWG Wire. 100ft spool. 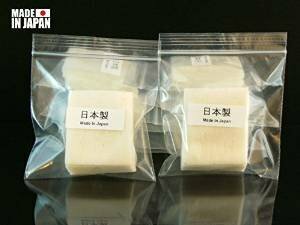 JAPANESE ORGANIC COTTON THE BEST ON THE MARKET OVER 100 THOUSAND SOLD JAPANESE GROWN 100% ORGANIC UNBLEACHED COTTON SQUARE 25 PADS Vapor Atty Wire Vape THE BEST YOU CAN GET. This listing is for (25) Pads of 100% Grown in Japan Organic Un Bleached Cotton *No bleach, no pesticides, just pure nature’s cotton. *This product is 100% Grown in Japan Organic Un Bleached without using any chemical fertilizers. *There are 4 thin layers in one sheet which makes its great for absorbing. *These pads are great for wick for rebuild-able atomizers *1 Pad will last you well over 1 week. *No Pre orders!! In stock NOW!! Ready to Ship *Ships via United States Standard Shipping (USPS First Class Package®) *We only ship to the address on file on PayPal. We cannot ship to any address given to us over the phone, email or eBay message. We cannot change shipping address once order was placed. *This listing is for (25) Pads of 100% Grown in Japan Organic Un Bleached Cotton only. It does not contain nicotine, tobacco, or other regulated substances. Additionally, this product has legitimate uses that are not related to electronic cigarettes.Please do not purchase if you do not agree with this statement and are at least 18 yrs of age.We will not be responsible for any misuse of this product. 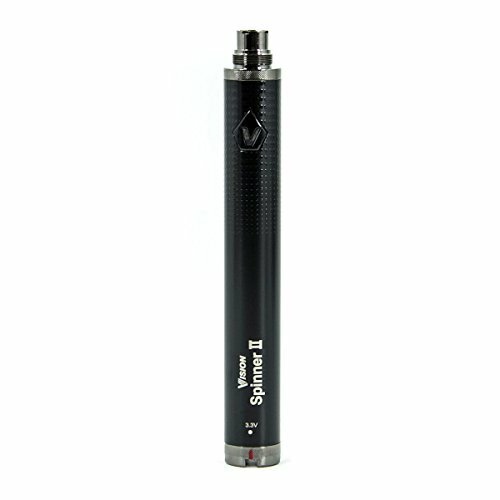 Advanced Mechanical Mods, Not for Beginners. By purchasing this product, you have agreed with the above statement. 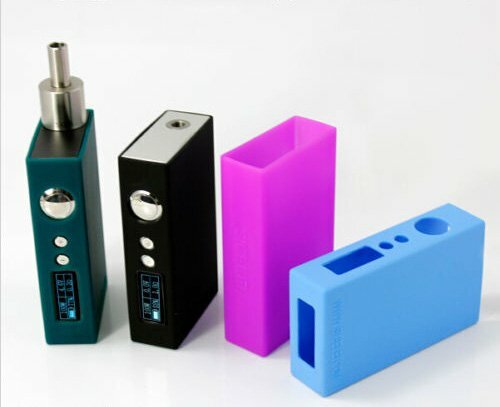 Authentic Sigelei Silicone Cases for 100W or 100W Plus Box Mods, direct from Sigelei themselves! I personally have these devices (Box Mod and Attys not included) and I want to keep them safe and have them stand out from other box mods, and these precision cut silicone gel covers fit my 100 Watt Sigelei perfectly. All buttons and vent holes are kept open and cut to exact fit. Not to mention, the non-slip material keeps it comfortably in your hand or on whatever surface you want to set it on. I ship from Los Angeles, California! 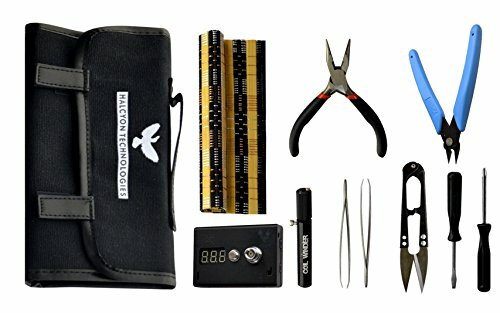 Halcyon Technologies brings you all the required tools in one kit! – Your kit includes all the necessary tools you’ll need for modifying your atomizer/vape! – Perfect for those who are just starting out with modifying or maintaining their vaporizer, or who want to get dedicated tools for theirs. – 2-in-1 OHM/Voltage Reader – know exactly how what your RDA’s resistance and voltage. 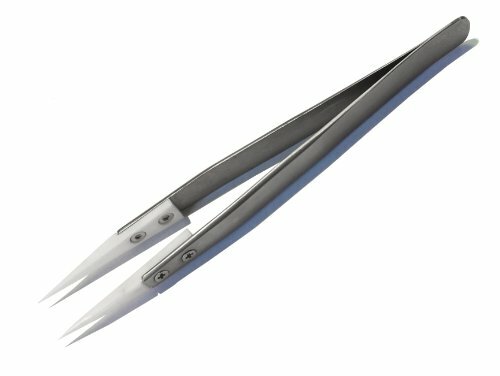 – Two pairs of tweezers: both flush and angled tweezers. 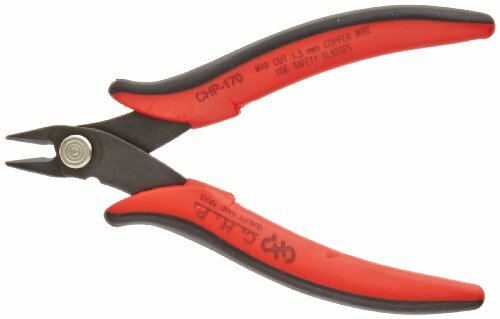 – Wire cutters and needle nose pliers for working with wire. – Sharp cotton shears, cuts cleanly through Japanese organic cotton without fray. – Bamboo mat for rebuilding work: contains accidential juice spills. – Two small screwdrivers (phillips and flathead): perfect for mod use. – Carrying Case: Washable cloth tool pouch with additional pouches and pockets for other tools and accessories (such as wire spools and your RDA itself). We listen to your feedback and suggestions! – This is our new and improved tool kit, complete with revisions based on our Amazon reviews & emails! The following are the upgrades we’ve included. – We’ve replaced the previous screwdriver that was too large for most RDAs with two screwdrivers of a more appropriate size. – We’ve replaced the previous wire cutters with the wire cutter style most highly recommended by our reviewers. – Our needle nose pliers now come with smooth grips instead of the previously serrated ones, in order to grip kanthal wire better.